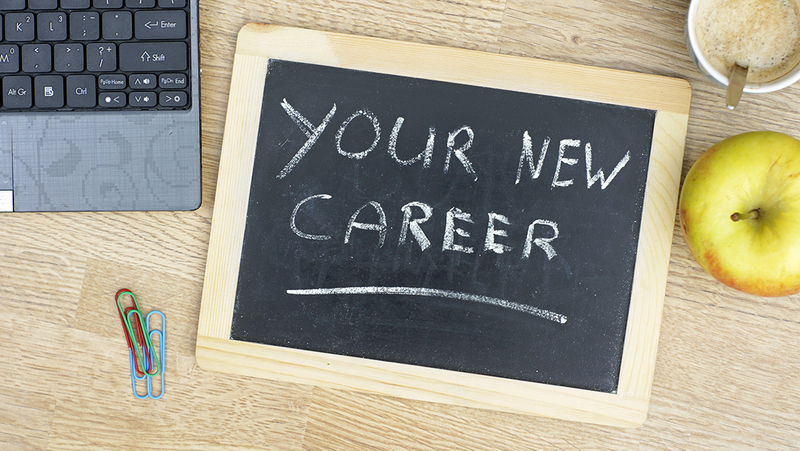 How Do You Land Your First Sportscasting Job? Graduation is less than two months away for many college seniors. The pressure dial to enter the “real world” is at maximum. You’re probably feeling the weight right now. Fortunately, there are four smart strategies that will help you land your first sports broadcasting job. Contact people you know within the industry and let them know you are looking. This might include friends you went to school with who are already working, to internship supervisors and mentors. Tell them you’re looking and ask for advice. When you ask for advice, you sometimes end up getting a job. Not all jobs are publicized. At STAA we do our best to let you know where unpublicized opportunities exist, but nobody knows everything. Cold contact employers. Think about places you would like to work and people for whom you would like to work. You’ll be surprised how many opportunities you are able to find. List your experience first. When you’re graduating, it’s tempting to put your education first. Earning your degree is one of your biggest life accomplishments to this point. But think about it from the employer’s perspective. They want to know what you’ve done and where you’ve done it. Include your references. Sportscasting is a small industry. There’s a reasonable chance that the employer to whom you are applying knows one of your references. If you are an STAA member, you’ll find all my best advice for resumes, including rubrics to evaluate your own, on the STAA Members site. Don’t assume you are so good that employers will receive your application and call you. They often want to see more of a demonstration of your motivation and interest, so be sure to follow up. Again, if you are an STAA member, all my best advice for how to follow up is on the Members site. Start looking now. The job market usually takes at least three months. Doing these four things will increase your chances of having a job to go to upon graduation.